I love to workout but that might not be your thing. Or maybe you do love working out, but getting to the gym is too difficult. Or finding the time for a 30 minute workout isn’t always convenient…I get all that. So, I have a quick and easy 10 minute home workout for you that will hit every muscle group and will leave you feeling really good. This isn’t just a few sit ups and some jumping jacks! These moves will help strengthen and tone and will also build up your endurance…you are going to hit it all! The best part? It’s just 10 minutes! You can do that. 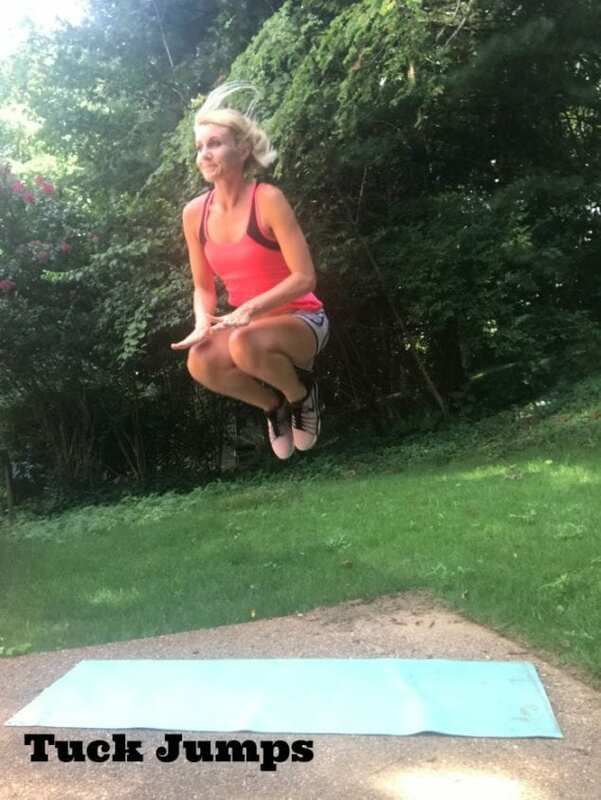 I find that when you share a 30 minute workout with a parent that time commitment kind of puts some doubts into their heads (like do I have that time? 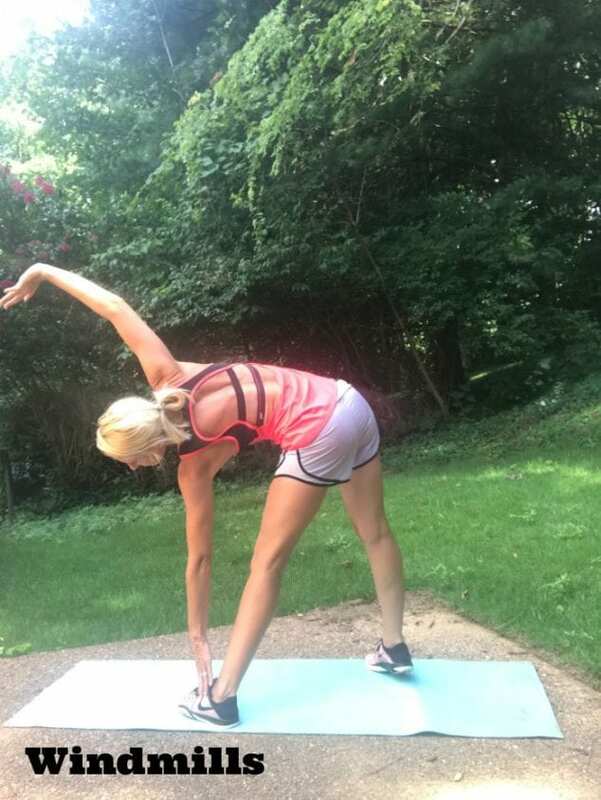 Will I be able to get this done without having to stop and check on my kids?…etc…) When I mention a 10 minute home workout, it’s much more doable and many people’s thoughts are, “Yeah, I can do 10 minutes!” Does 10 minutes sound doable to you? It’s a great place to start that’s for sure! I KNOW you can carve out 10 minutes of your day to get this done and you can do these exercises anywhere because no equipment is involved!! Ok, here’s the 10 minute home workout layout: 10 different exercises for one minute each = 10 minutes! You can even double up and do this twice in one day if you are feeling really good! Here is the quick home workout plan and I would really encourage you to stick to these exercises and do them in this order. The idea is to be able to do them each for the entire minute but if you need to catch your breath for 5 seconds, do that! This easy 10 minute workout will technically take you 11 minutes because halfway through there is a one minute rest. Ok, let’s go! Working out is so good for you and exercise will change your life. Does this 10 minute home workout sound like something you would try out? 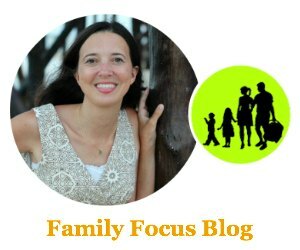 If you do give it a try, let us know what you thought @familyfocusblog!